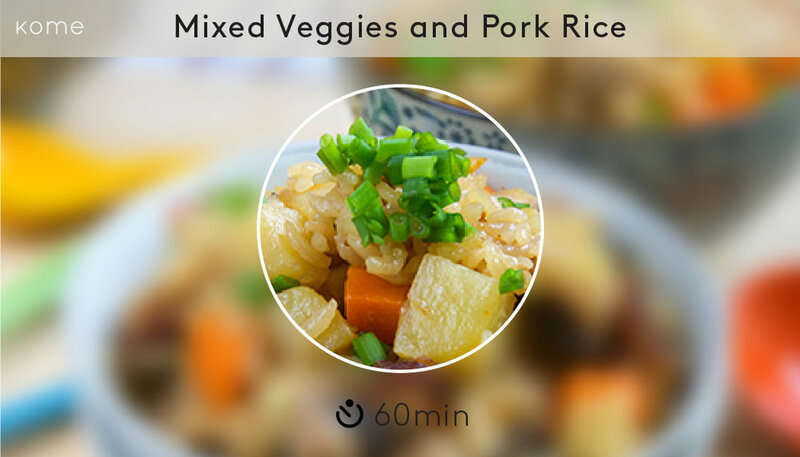 A convenient rice cooker that understands the way you cook and brings people together based on the idea of sharing. “DESIGN FOR EXPERIENCES: FOOD,” we are asked to explore the relationship between us and our kitchen appliances and how our behaviors would determine the design of those appliances. My research was focused on rice cooker. We was looked into the origin and history of rice cooker, understood how and why it is developed into the way it looks now days. 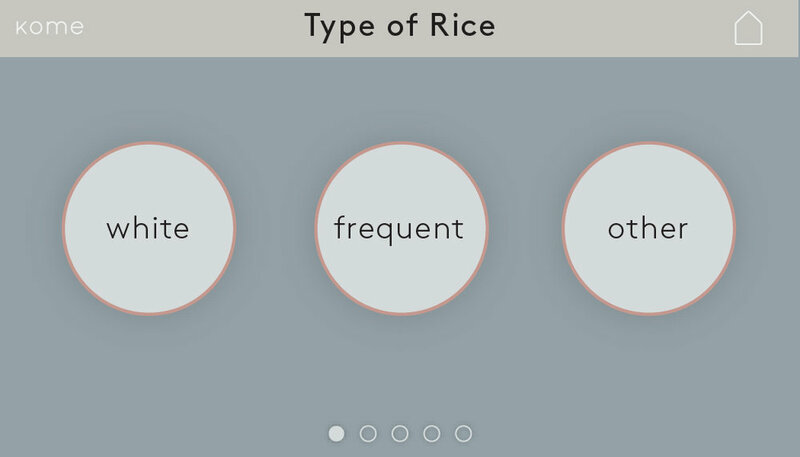 The next step was analyzing the process of using rice cooker, where the interaction happens. After the study and research, we looked into the rice cookers on the market and found out most of them create a disconnection between the user and the process. The interface is often confusing that makes the cooking process more difficult. 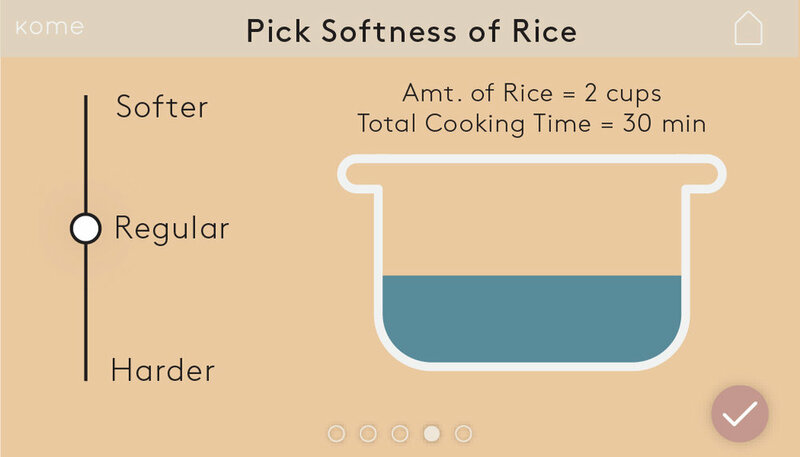 The idea of bringing the rice from the rice cooker to a container and than transfer that container to the dining table create extra work for the dining process. The ides of sharing the food got lost among those steps as well. We created a mood board of the design language we were seeking. A clean, smooth and welcoming visual language is necessary for the design of our rice cooker. Kome is roughly 9” in diameter and 7.25” in height. It was made by light weight materials in order for the user to easily move it around. Kome consists of a spoon, a wooden lid, a moveable pot, and a heating base. The pot is placed on the base while it is cooking. We kept the original idea of using the wooden lid, in order to bring the user back to that time when people cooking with more natural materials. The rubber ring and the under lid kept the pot and the lid tight while cooking. When the rice is done cooking, the pot can be taken to the dinner table to use as a serving container. The wooden lid can be placed under the pot to protect the table from the heat. 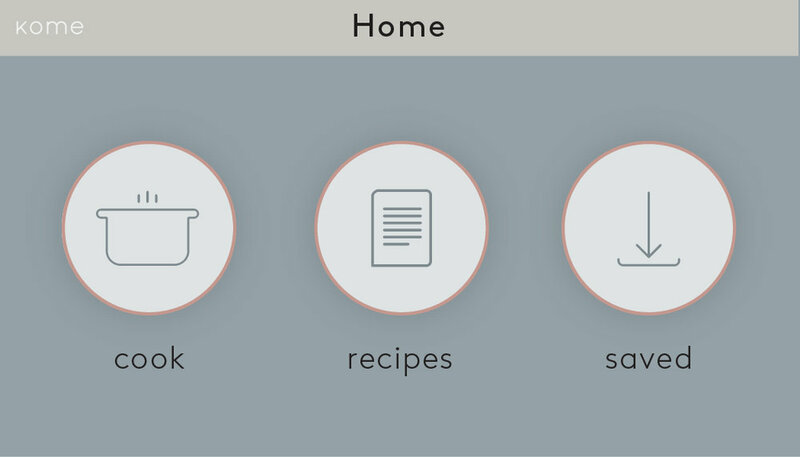 To simplify the cooking process, we design the interface that connects to the base of Kome. This interface is easy to operate, it understands how you want your food to be like.